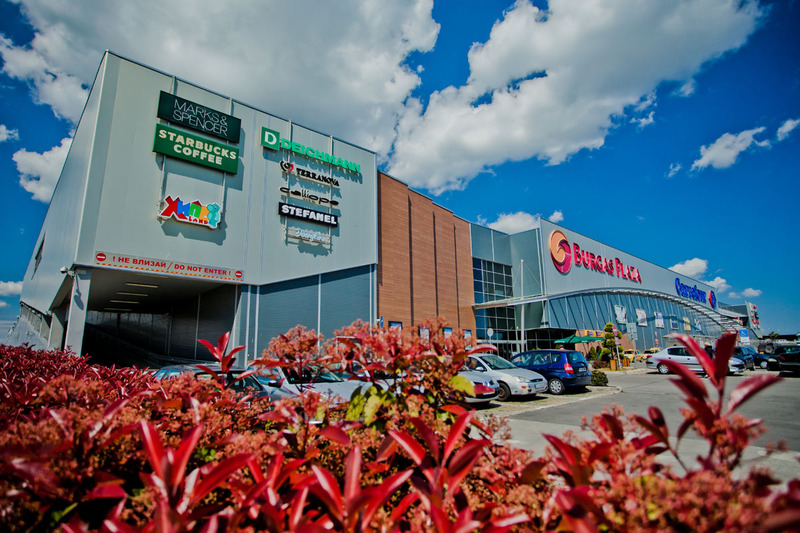 Burgas Plaza is the first shopping center in Burgas and the region, designed according to the best international practices. As such, the mall features spaciousness, good visibility of the retail stores, and easy navigation of the traffic of visitors throughout the mall. 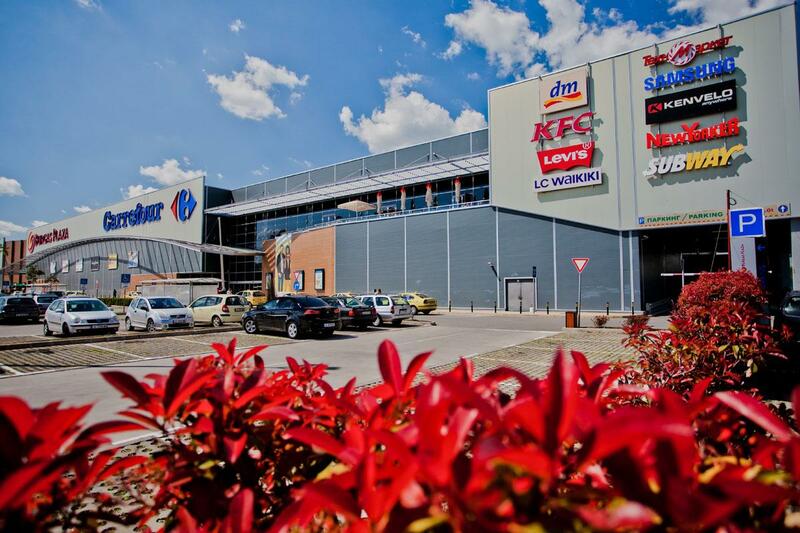 The building consist of two layers - a ground and a first floor, offering a tenant mix which represents prominent international and Bulgarian retailers. 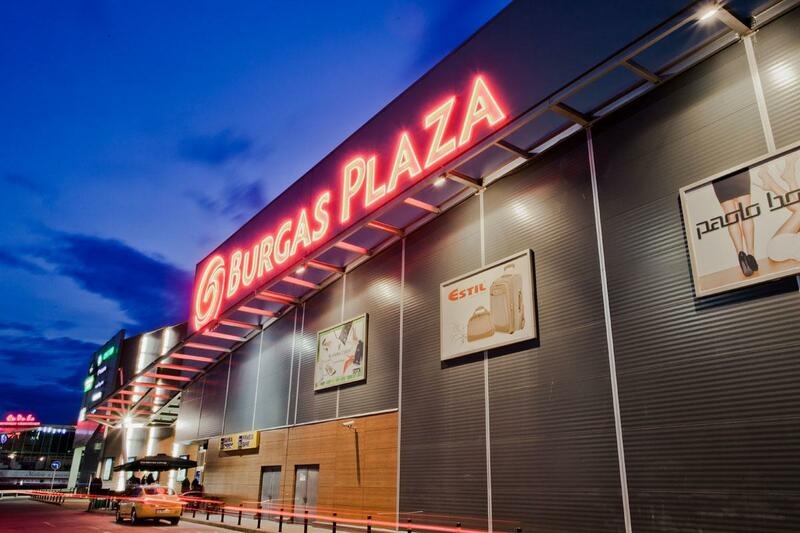 Burgas Plaza is located on Transportna Str. 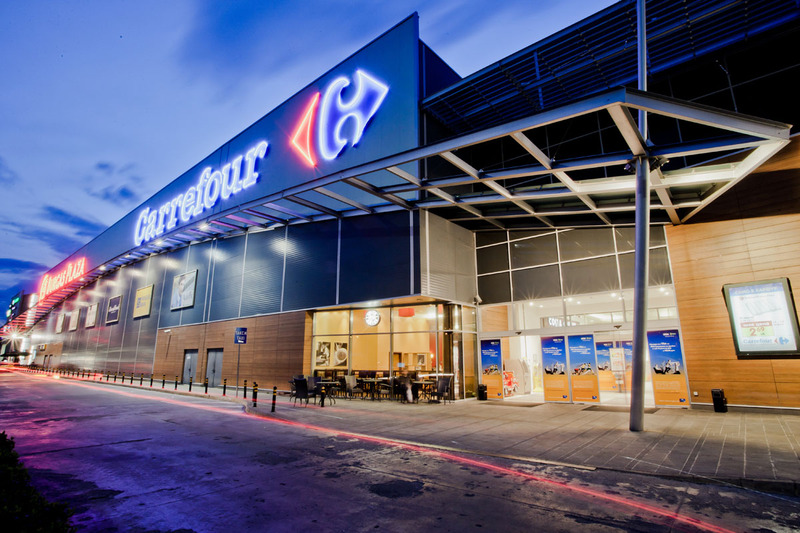 in a very convenient and well-connected area in the northern part of Burgas, close to the extension of the Trakia highway from Sofia into the city. Transportna Str. is the primary route that leads to the Black Sea resorts of Sunny Beach and Nessebar. 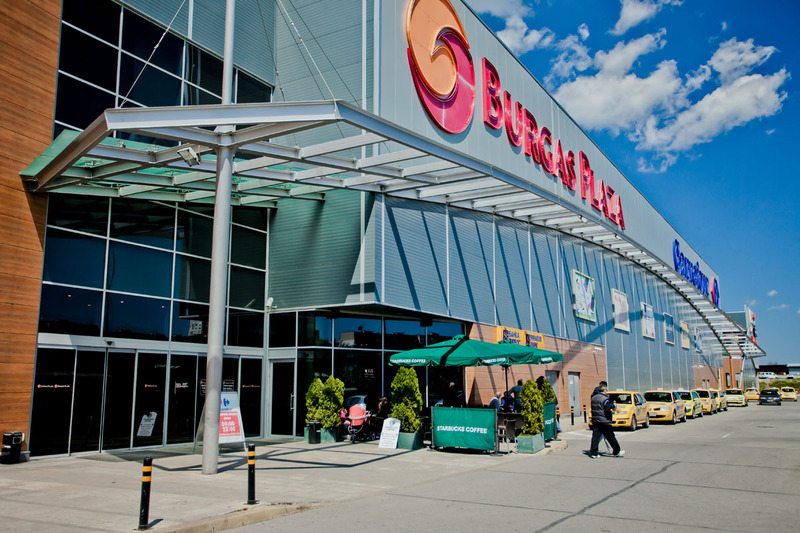 Burgas Plaza is easily accessible by car and public transportation, with several bus lines servicing the area of the mall. © 2019 Burgas Plaza AD.